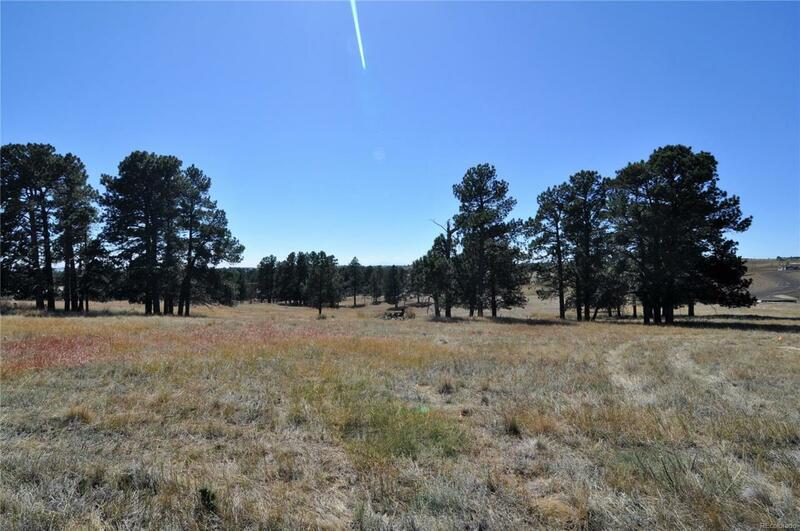 Build your dream home on this rare 10+ acre parcel that is only minutes from downtown Elizabeth. Enjoy beautiful mountain views surrounded by mature trees, a truly perfect location to get away from city life. Horses and livestock are allowed. This parcel is lot 2 of only 7. Each lot in the subdivision has at least 10 acres. Be the first to get into the newest hidden jewel of Elizabeth!